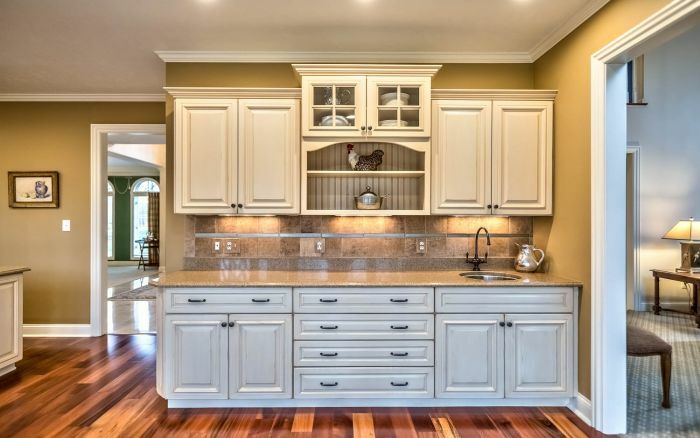 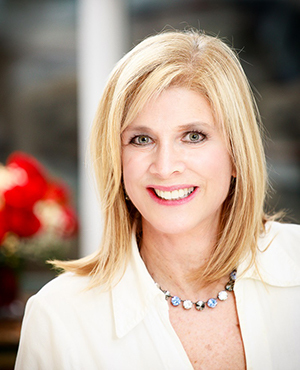 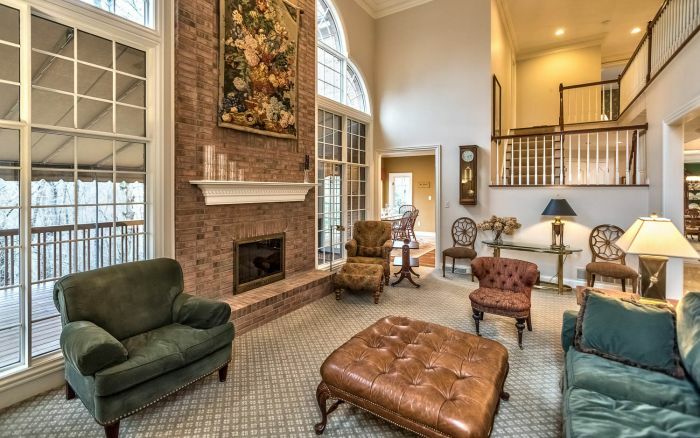 For sophisticated elegance and distinctive design, this Greenbriar Estates treasure is ideal. 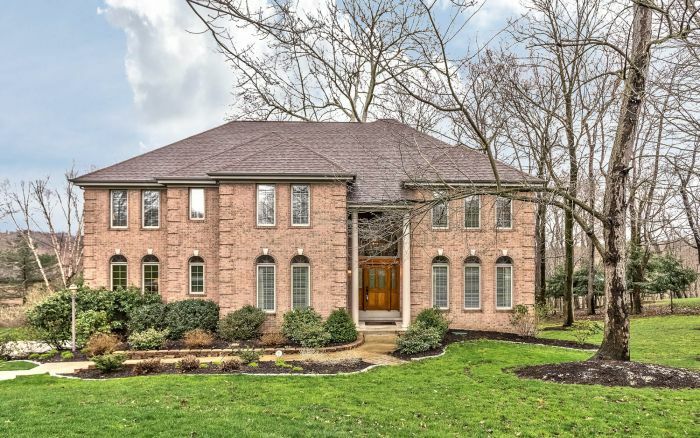 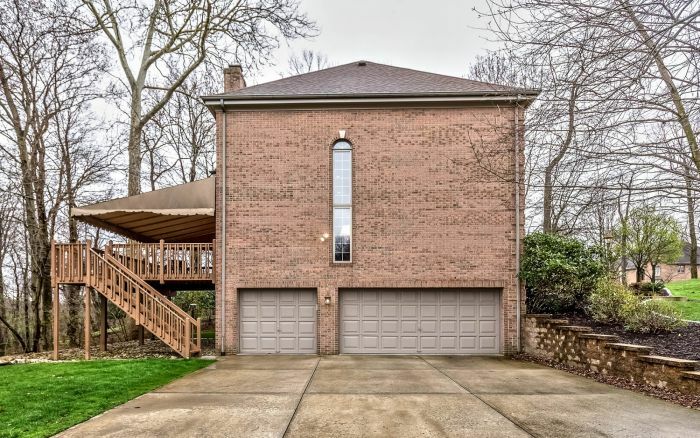 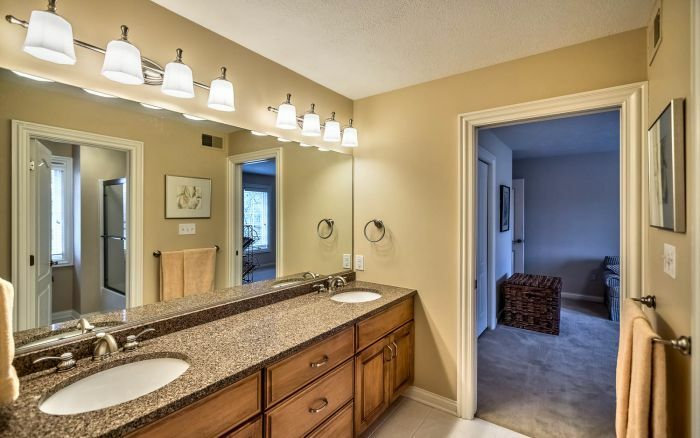 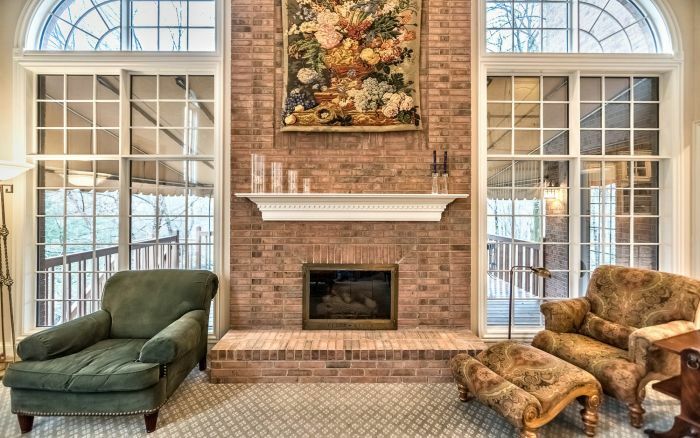 This spacious yet comfortably refined brick home offers four bedrooms and three and one half baths. 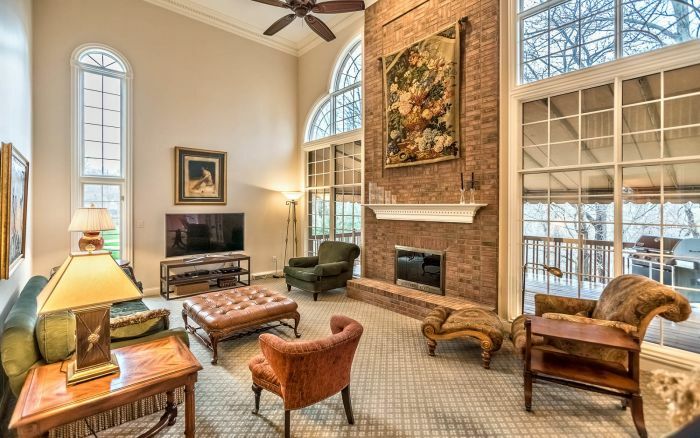 The centerpiece of the lovely interiors is the impressive family room which plays host to a wall of windows and two story fireplace. 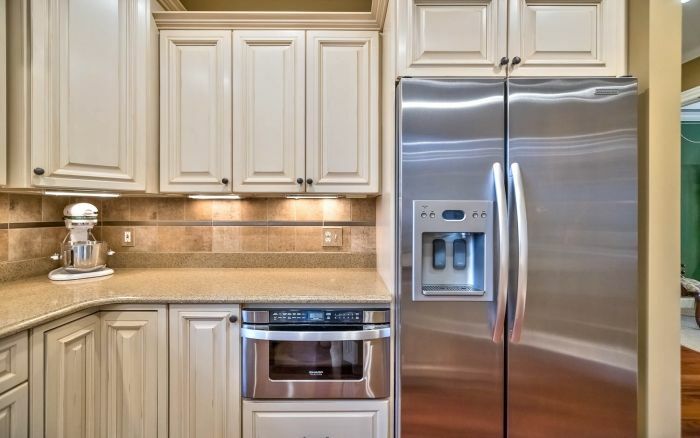 The center of daily living is the gourmet kitchen boasting quartz counter, sleek appliances and a well-appointed breakfast room. 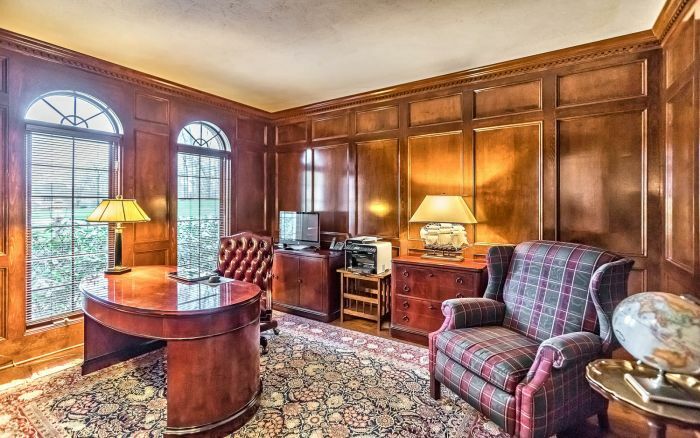 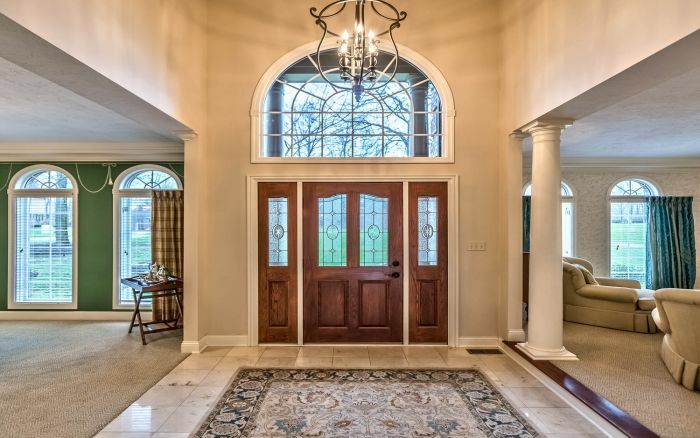 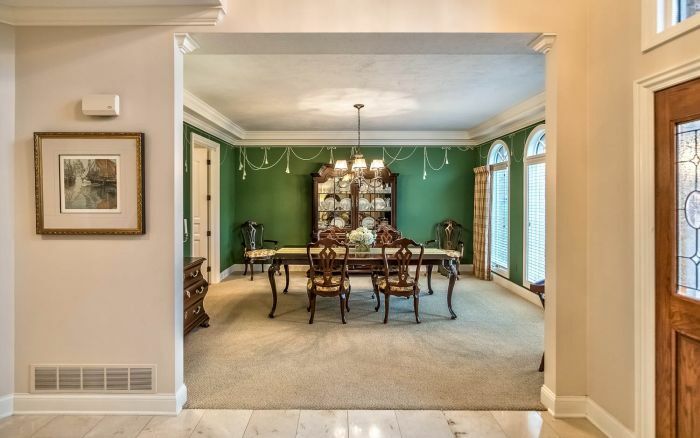 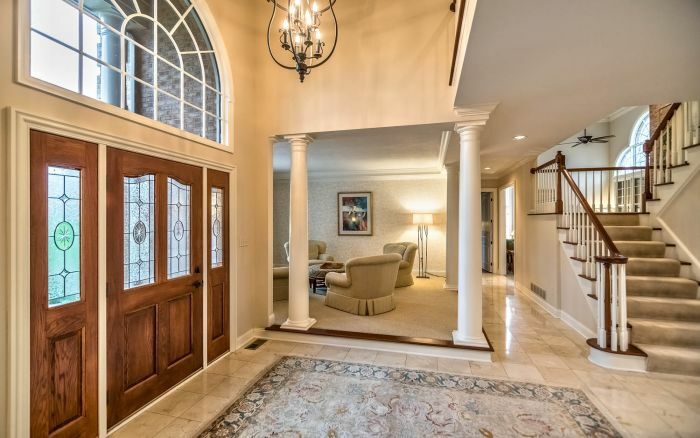 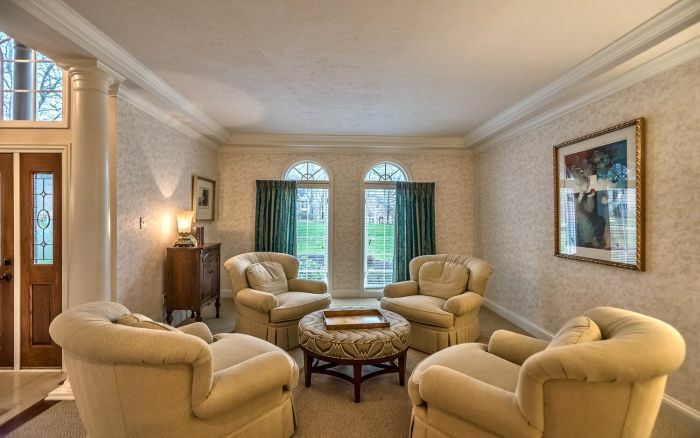 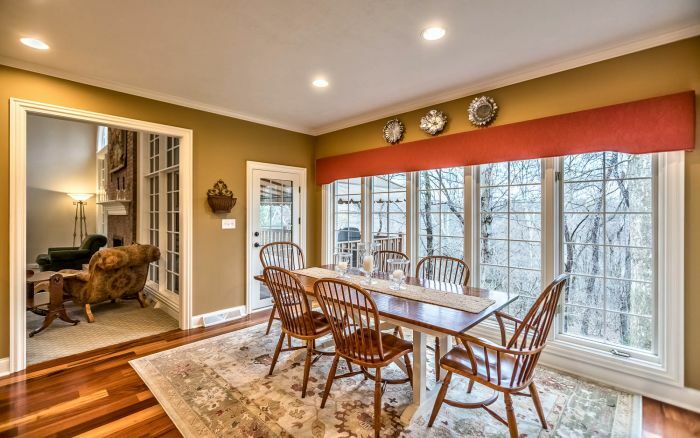 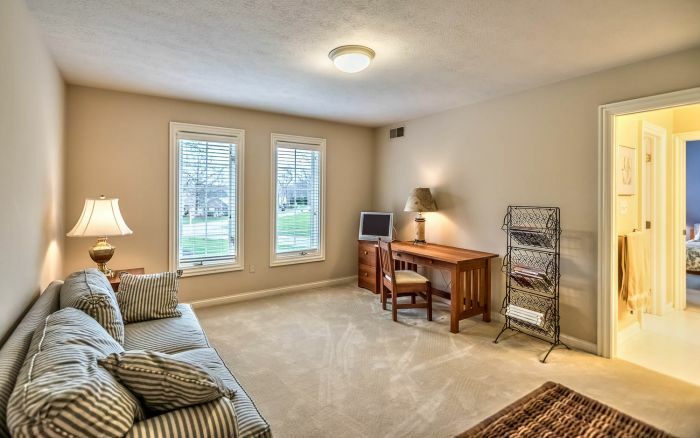 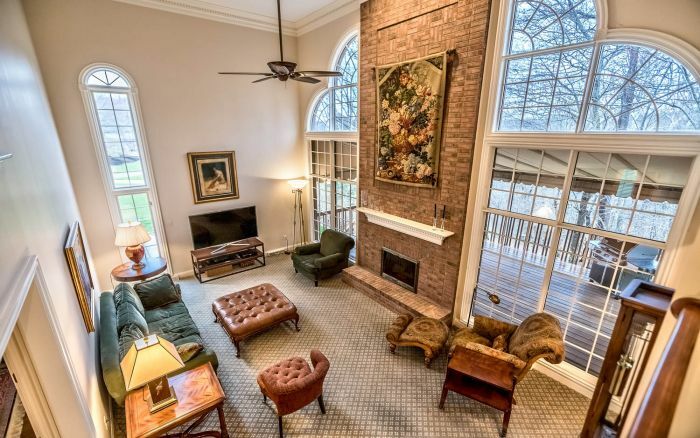 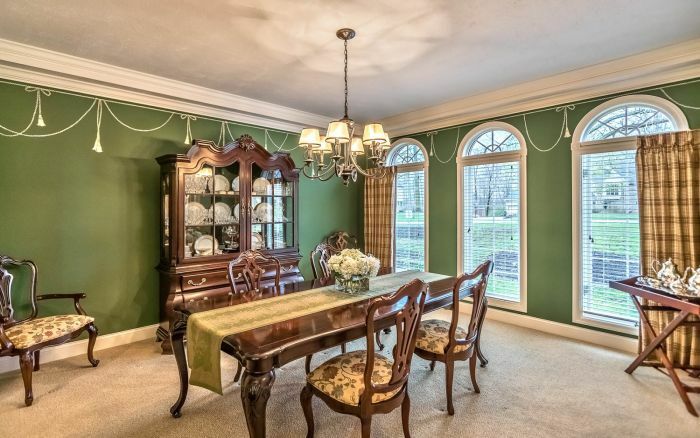 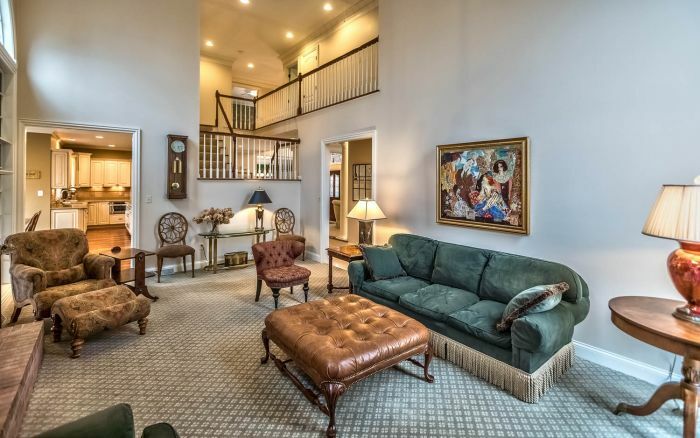 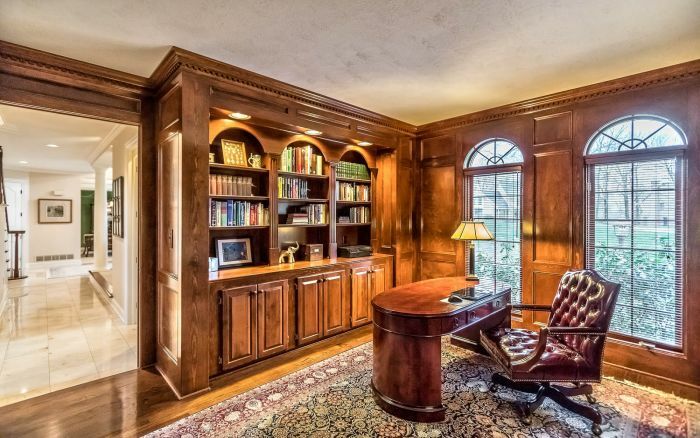 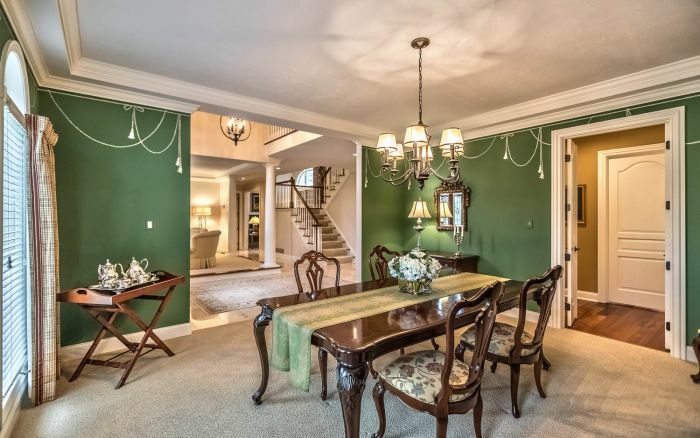 Tray ceilings and arched windows make for an inviting living and dining room while the handsome first floor den is an impeccable at-home office. 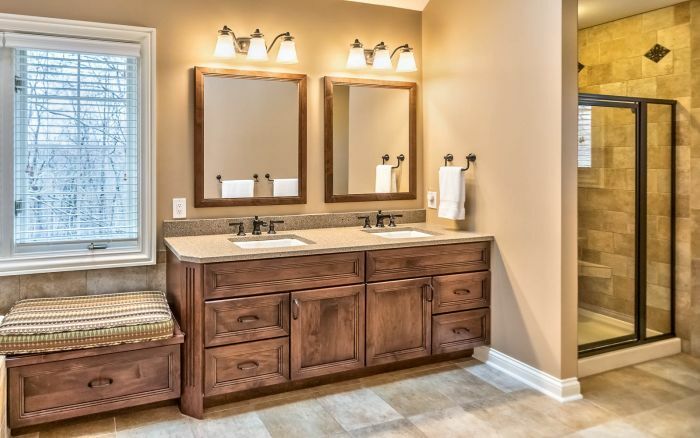 The master suite is a sumptuous affair thanks to its indulgent bath. 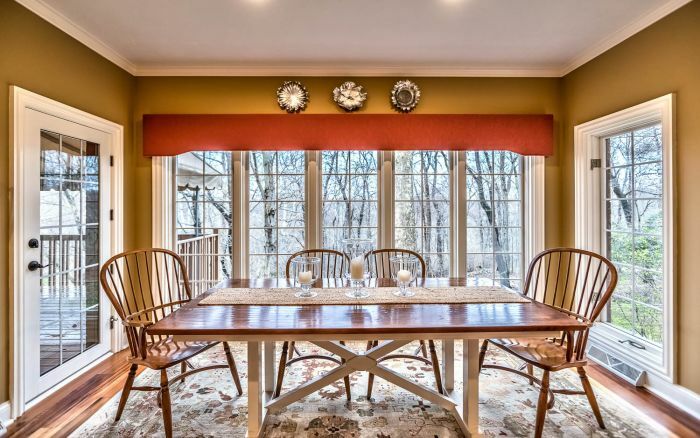 The private wooded home site with covered deck offers a superb backdrop for three season entertaining. 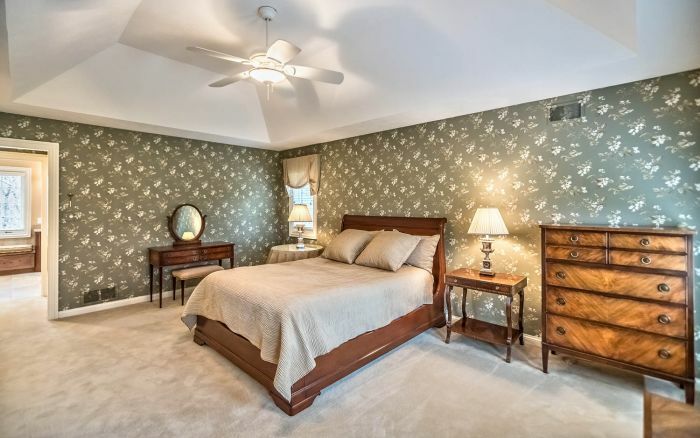 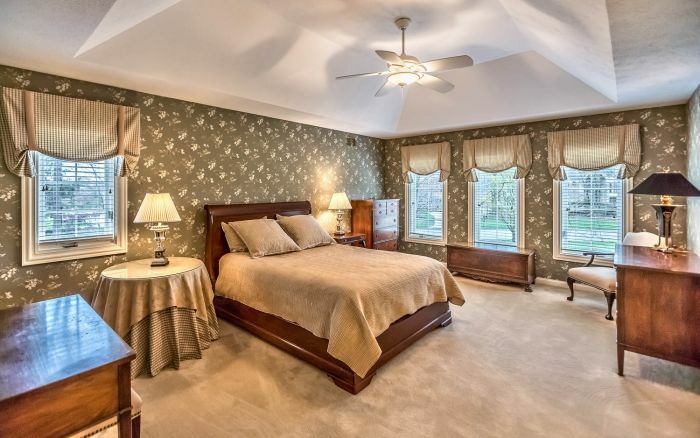 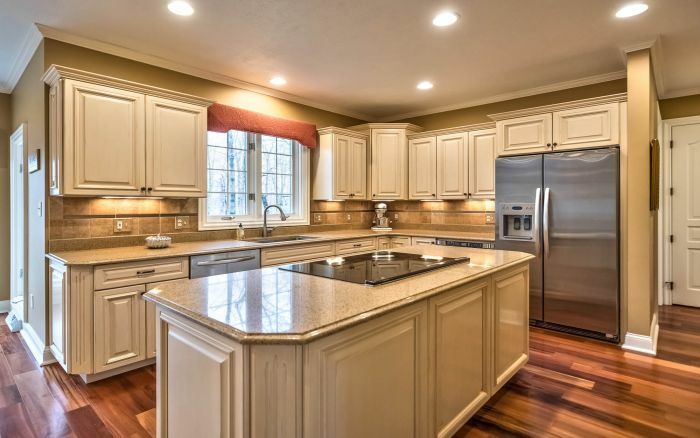 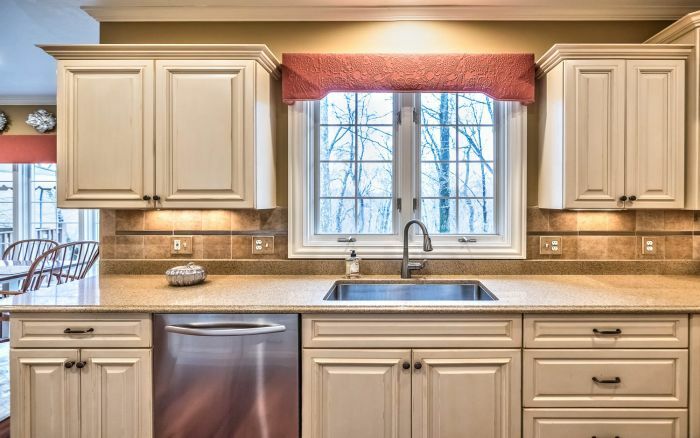 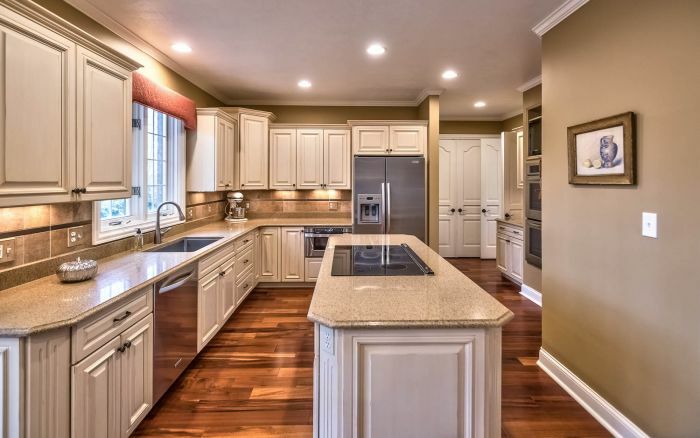 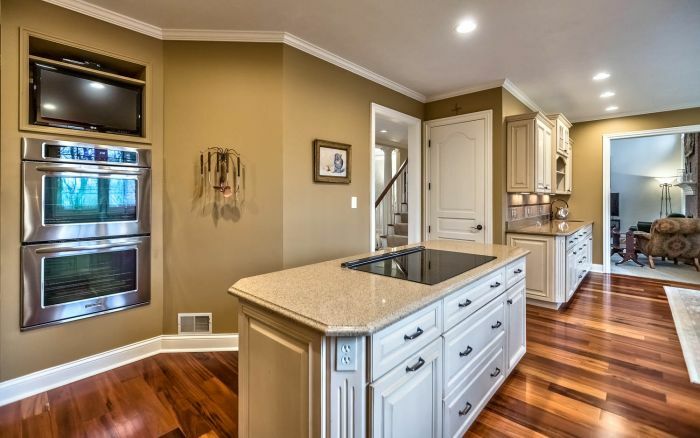 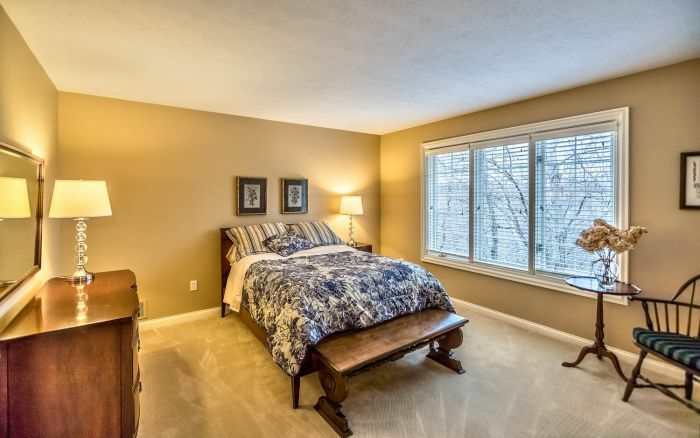 Situated in Marshall Township, the prime location benefits from close proximity to parks, shops, Wexford, Cranberry, I-79, Pa Turnpike and award winning North Allegheny Schools.